Check out our website for all of our weekly events and band schedule information. 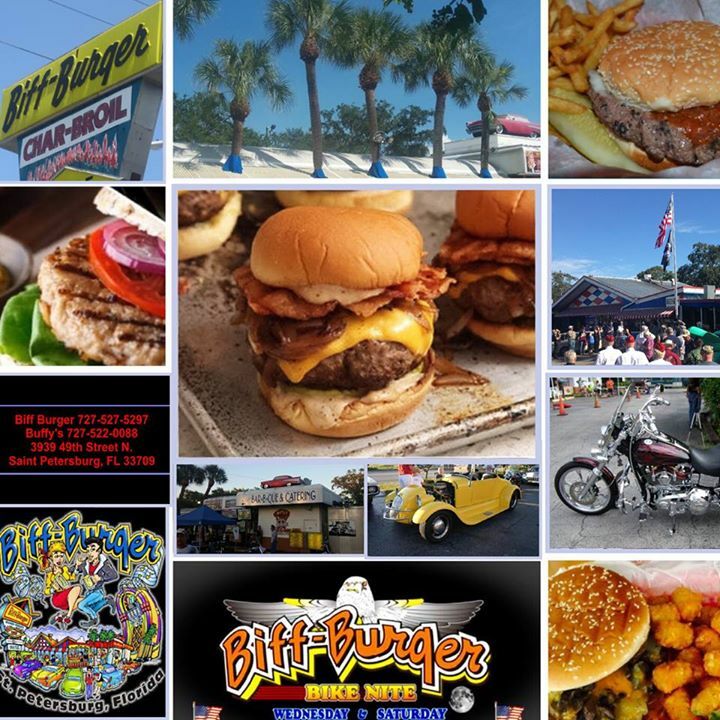 Special event information and general information about Biff Burger, our menu and shop for Biff merchandise. 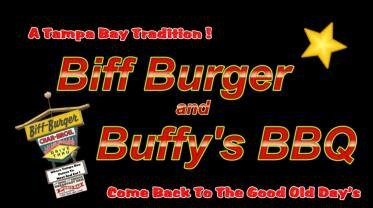 Voted the Best Burger in town! !